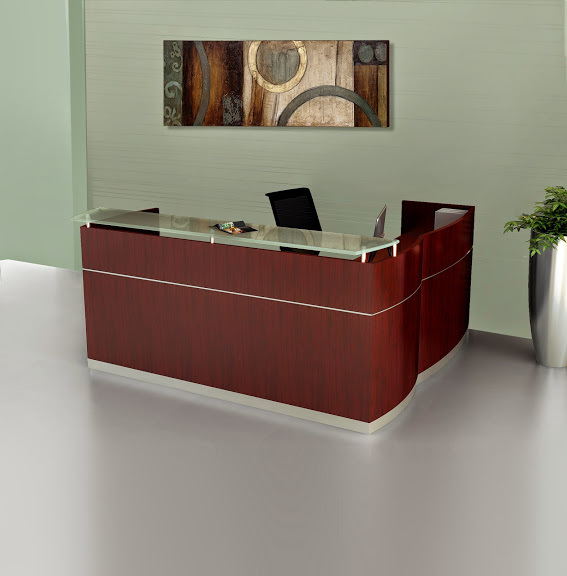 Style and value meet with this L shaped reception desk from the Offices To Go Superior Laminate Casegoods collection. 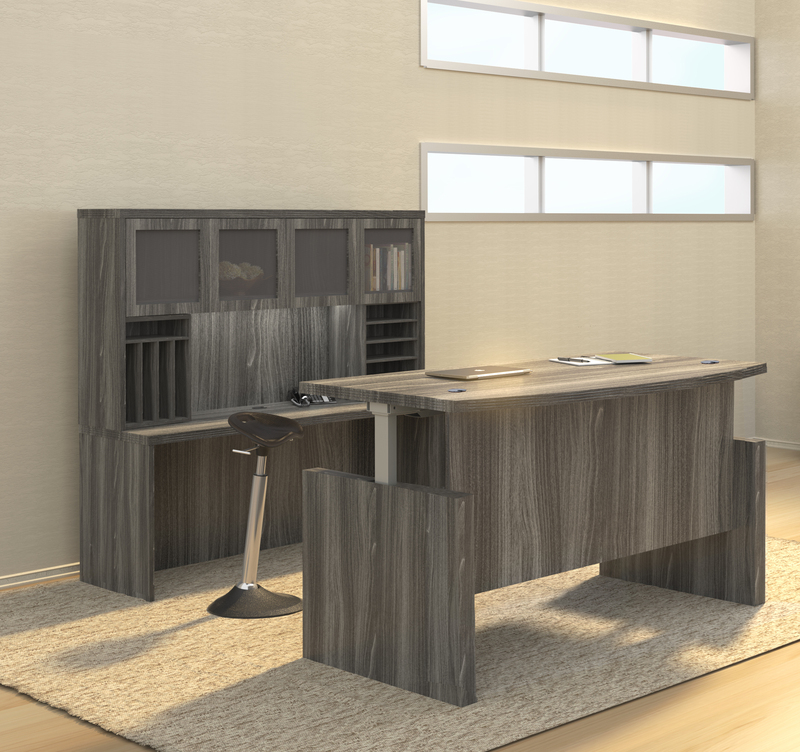 The SL-O model Offices To Go reception desk features a 71" wide front operating surface that's complimented by a 42" reversible return and 22" box box file pedestal for organizing. 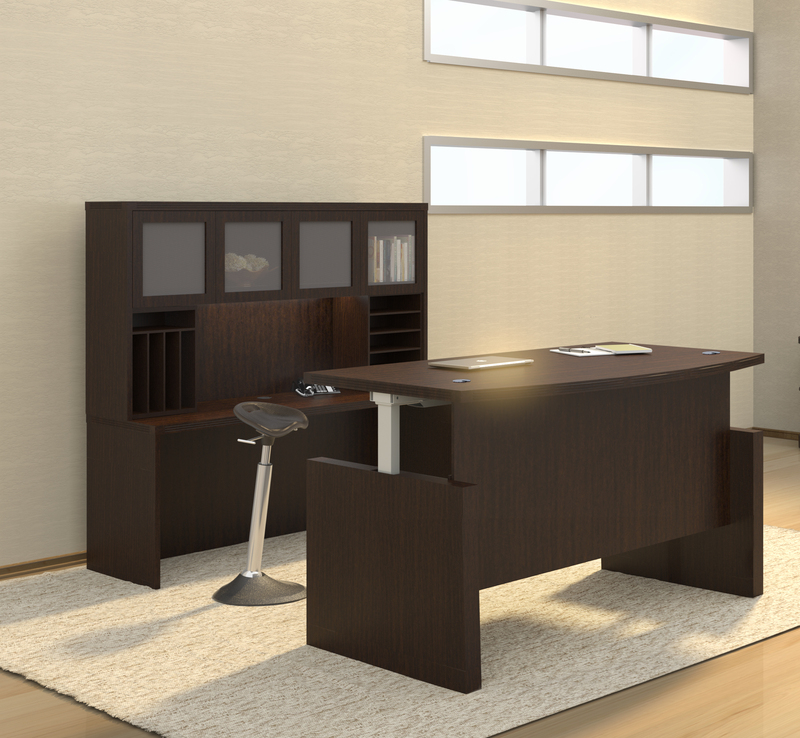 With it's scratch resistant finish, the SL-O reception desk offers exceptional durability. 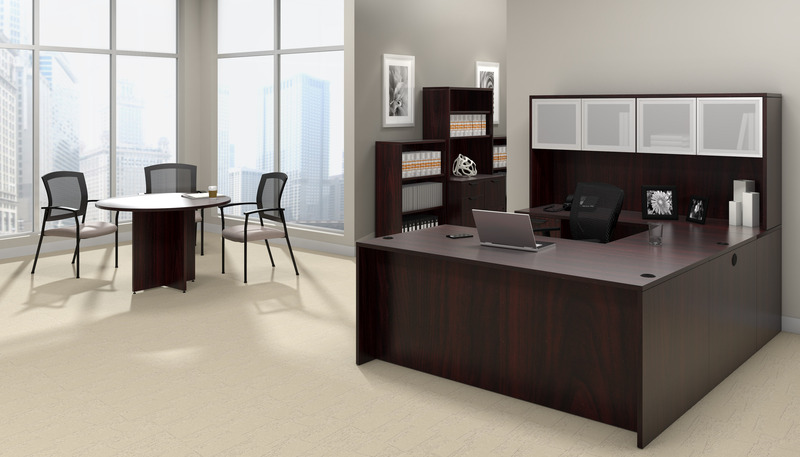 The Offices To Go Superior Laminate collection provides unrivaled value, quality, and appeal. 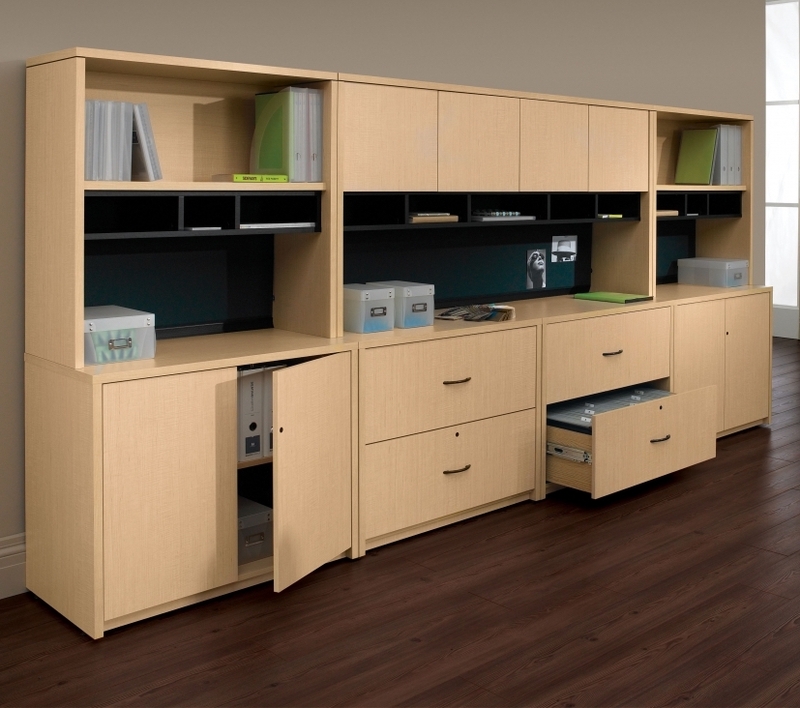 This full service line of commercial office furniture includes fashionable executive workstations, stand alone desks, professional conference tables, and modular storage components. With the Superior Laminate series you can create private office interiors, as well as collaborative work environments and corporate gathering areas. 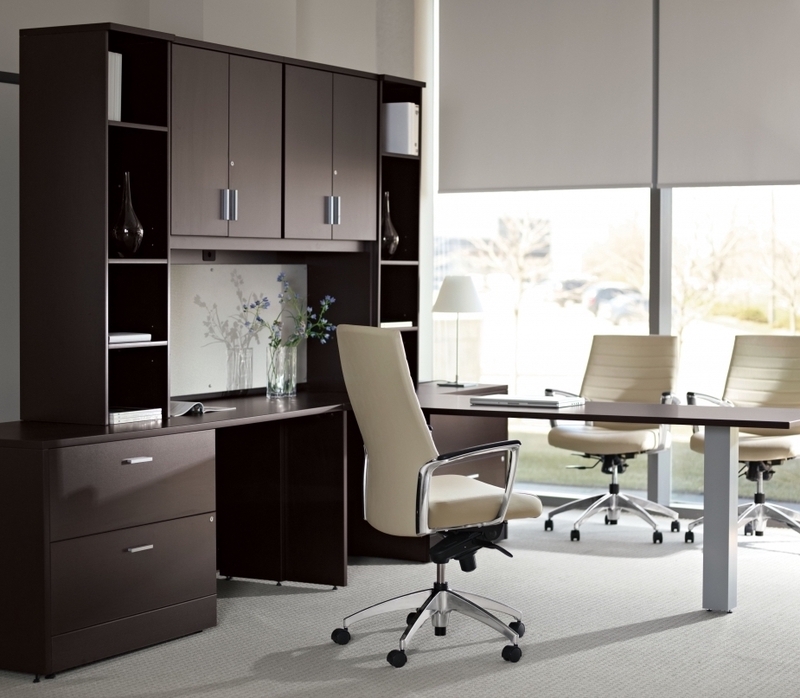 If you're shopping for new office furniture on a budget, there's no better option than Superior Laminate. 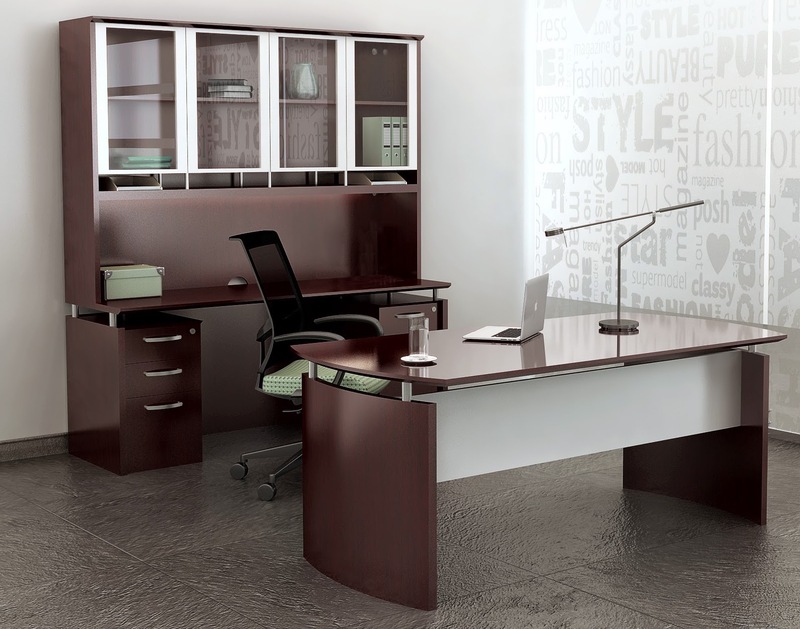 Four contemporary options include Autumn Walnut (AWL), American Mahogany (AML), American Dark Cherry (ADC), and American Espresso (AEL) all accented with 3mm matching "Super Edges"
Greenguard indoor air quality certified. 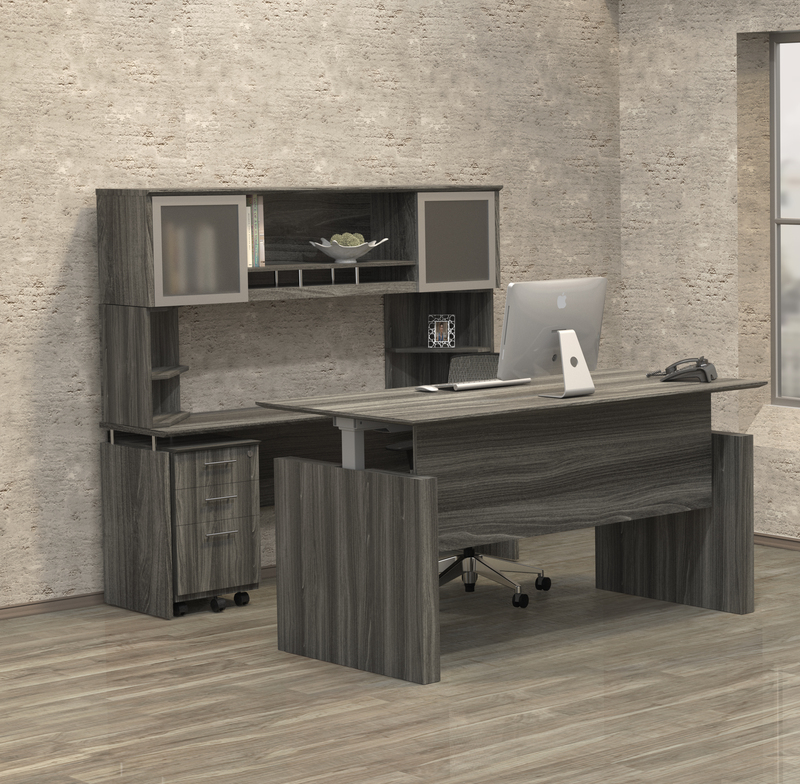 All Offices To Go Superior Laminate desking is in compliance with stringent emission guidelines set out by the Greenguard Environmental Institute under the standards for low emitting products and materials. Offices To Go warrants its products to be free from defects in material and workmanship subject to the limitations below. 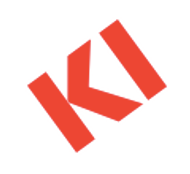 This warranty is made by Offices To Go only to original end user customers acquiring the product directly from authorized Offices To Go dealers. 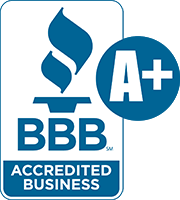 The customer's sole remedy under this warranty is limited to repair or replacement at Offices To Go's option. Consent from Offices To Go must be obtained before any work is performed. This warranty shall not apply to any products which must be replaced do to normal wear and tear, negligence, abuse or "accident", shipping damage or product use other than in accordance with written instruction or warnings. It will also not apply when product has been modified or altered, repaired or refurbished by someone other than Offices To Go. This warranty does not covered the cost of transportation or labor. 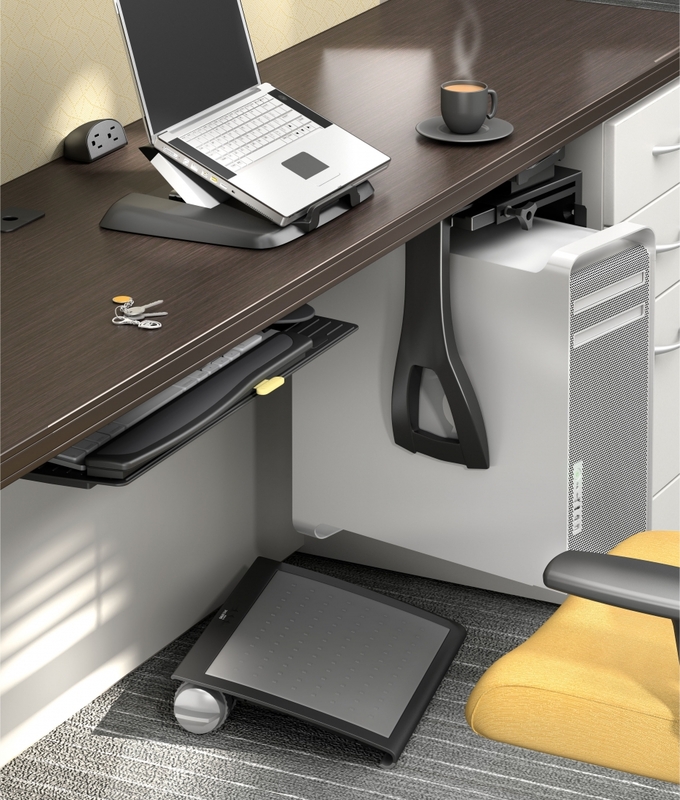 Offices To Go can make no warranty that any of its products are suitable for any particular purpose and can make not other warranties, expressed or implied. In no event shall Offices To Go be liable in either tort or contract for any loss or direct, special, incidental, consequential, or exemplary damages. 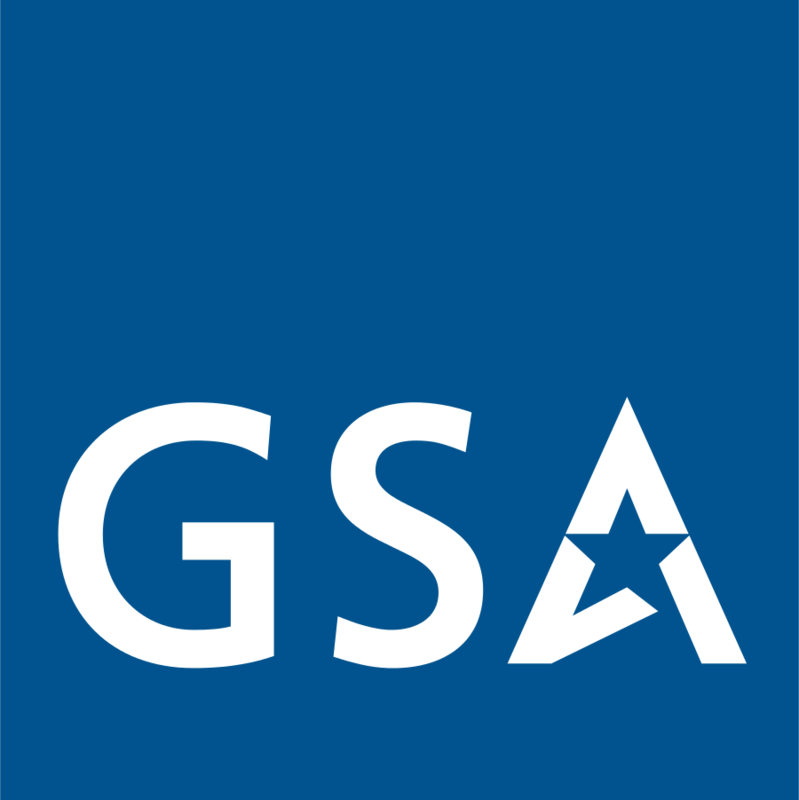 Under this warranty, claims must be made within the folding periods from the original date of purchase: (a) non-moving parts are warranted for 5 years; (b) drawers, slides, leveling glides, locks and other moving parts are warranted for two years; (c) gas cylinders, mechanisms and other moving parts are warranted for two years; and (d) upholstery materials and foam are warranted for two years. 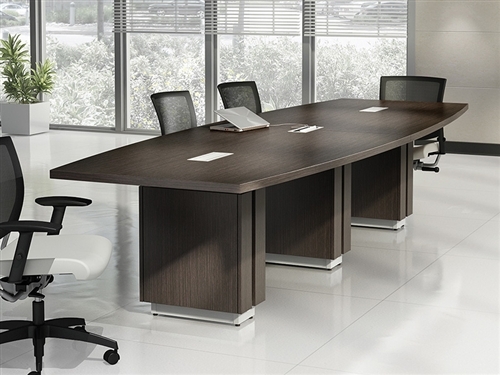 Desking warranty is based on an eight hour, single shift work day. 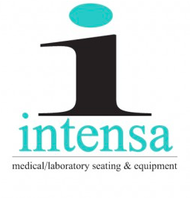 Seating warranty is based on an eight hour, single shift work day for users weighing up to 250 pounds. 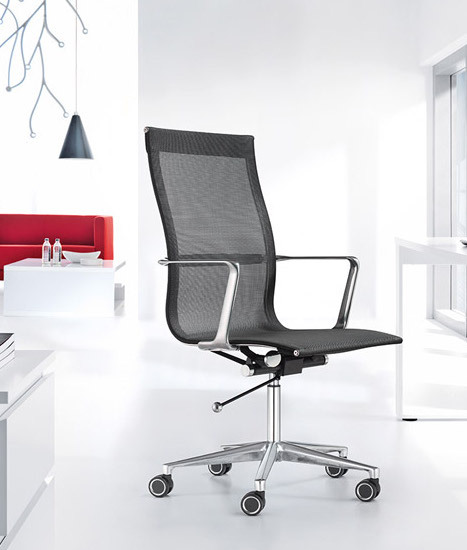 NOTE: Select light duty stacking chairs; OTG11693, OTG11694, OTG11696, and OTG11697, are warranted for users weighing up to 200 pounds.